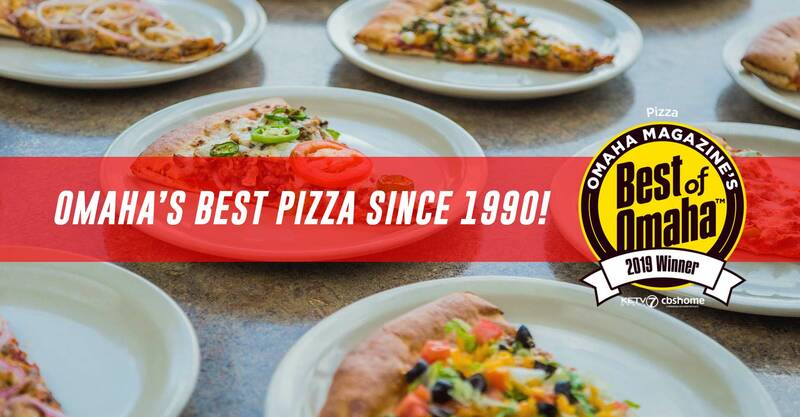 Zio’s Pizzeria has proudly served the Omaha area with authentic New York Style pizza since 1985. Our four locations stretch across Omaha from 11th & Howard to 181st & Wright, so you can be close to a Zio’s anywhere you go! 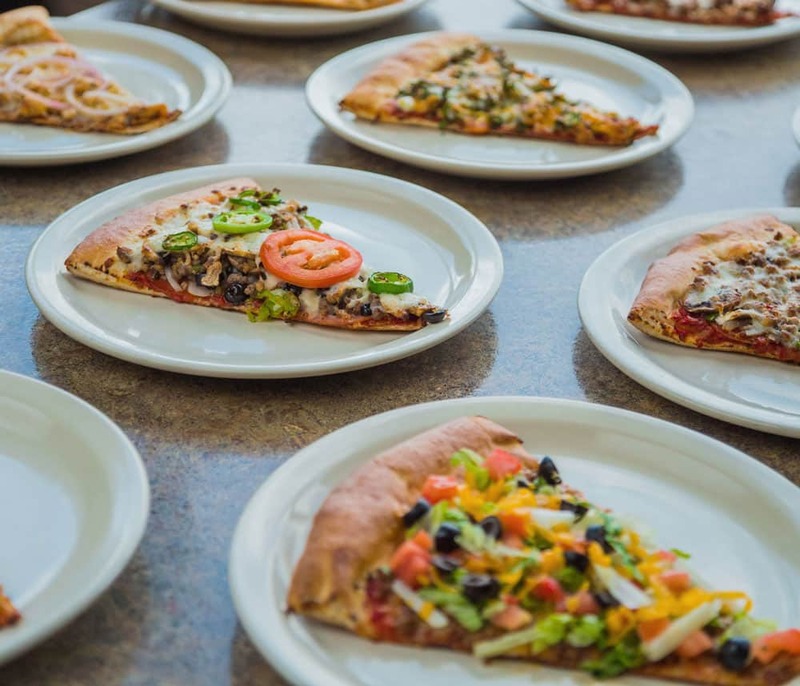 Our pizza is made fresh daily with over 40 toppings to choose from, so you’ll always find something you like at Zio’s. 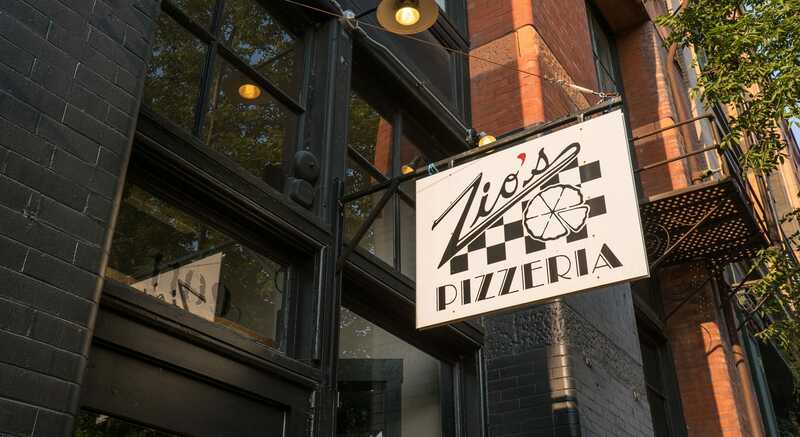 Our four convenient locations make it easy for you to enjoy Zio’s no matter where you are in the Omaha area. 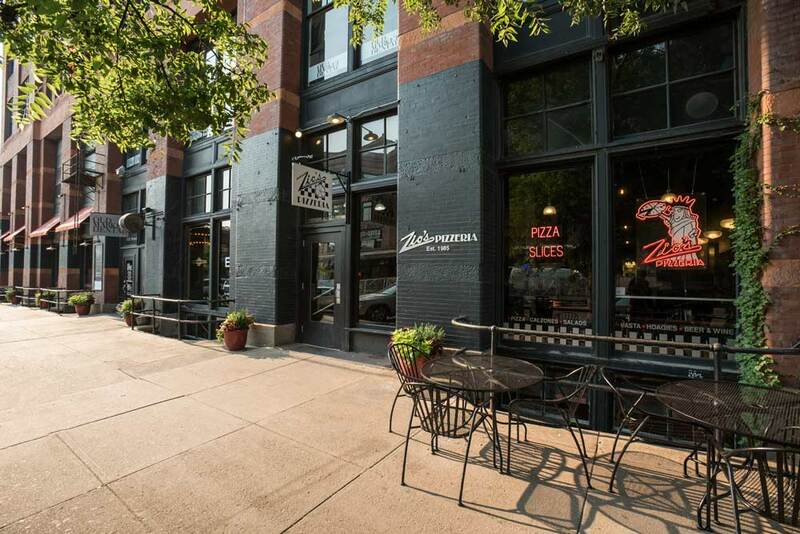 Sit on the patio at 129th & Center, take your lunch break at 78th & Dodge, if you’re downtown, stop in at our 11th & Howard location, or visit our newest location out west at 181st & Wright!